Elaine is a storyteller, writer and actor. Elaine studied theater at Lambuth College in Jackson, TN and earned an Associate Degree in nursing from Union University in Jackson. She worked for twenty five years in acute care settings; ten years of that time she worked with people recovering from addictions. She earned a BS from University of Tennessee-Martin in 1992, with a double major in English and philosophy. She earned her Master of Divinity, 2000, from Memphis Theological Seminary where she is currently adjunct faculty and teaching “The Preacher as Storyteller.” She is frequently a pulpit guest in a variety of faith communities. She leads spiritual retreats for groups and congregations. The documentary, “Inside Story,” about Elaine Blanchard’s storytelling work with women inside the Shelby County Jail has won a regional Emmy Award. The film was created by Craig Leake and a talented group of film students at the University of Memphis. If you would like to see the documentary, contact Elaine to schedule a showing and a workshop for your church, school, civic organization or conference. Elaine took her Memphis College of Art students to SRVS, a service agency for adults with developmental and intellectual disabilities. They sat in a circle and Elaine facilitated a conversation among the students and the SRVS clients. The staff wrote this story. 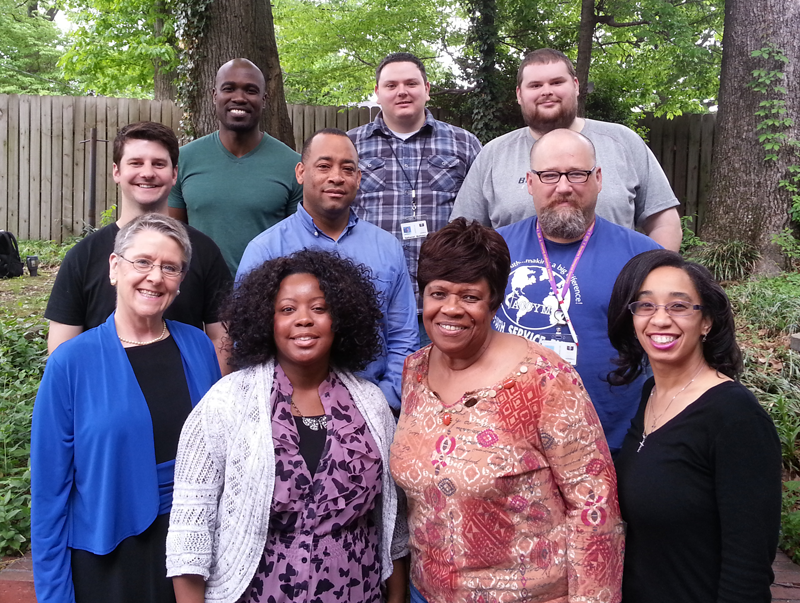 Elaine has met weekly for 12 weeks with a group of clients from Friends For Life, a service agency for people living with HIV and AIDS in Memphis, TN. She has provided for them the opportunity to tell their stories and be heard, respected and valued for the truth they have to share. 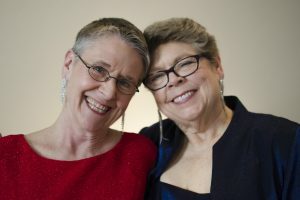 She wrote a script, using the stories shared, and created “Positive Stories,” a performance by professional actors staged at St. Mary’s Cathedral. Learn more by reading this article in the Commercial Appeal or watching the video below. 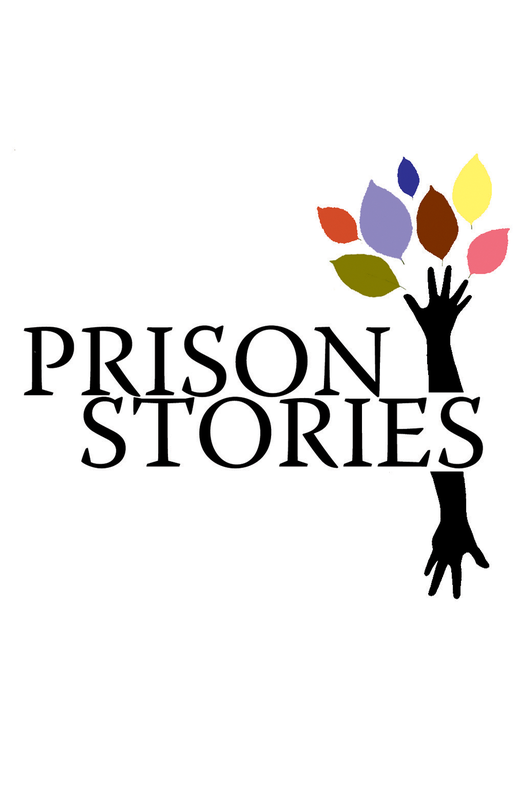 For her creative work in the prison system, Elaine was awarded The 2011 Jefferson Award for public service. She was selected as an Upstander by Facing History and Ourselves. She was selected by the Commercial Appeal as one of the 16 Memphians Who Made a Difference in Memphis in 2011. And the Shelby County Division of Corrections selected Elaine as Volunteer of the Year for 2012. In 2013, Elaine was awarded the Chairman’s Award from Shelby County Juvenile Court for her service on the Foster Care Review Board. Elaine was given the 2014 award for Vision by Memphis Women of Achievement. 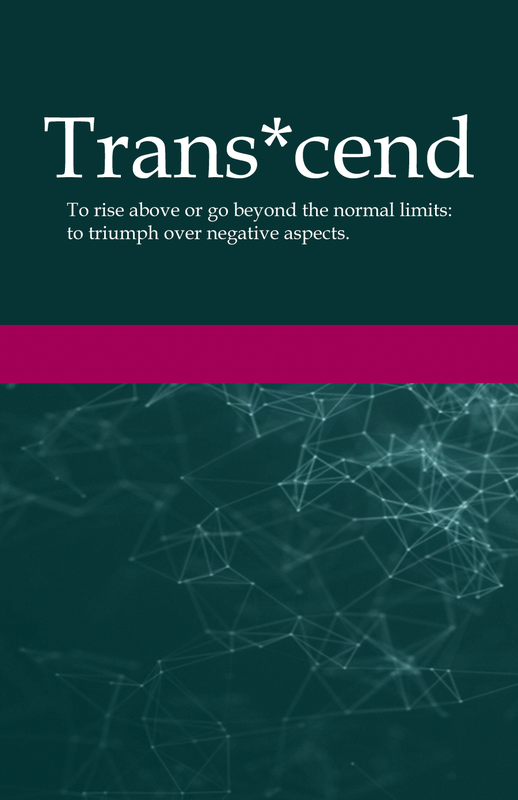 Elaine has led congregations, college students, corporate employees, nonprofit staff and civic organizations into deeper understandings of social justice, introducing them to the first-person accounts of people who are marginalized. It is through person to person encounters that we are inspired to let go of our preconceived prejudices. Elaine breaks down walls and builds bridges as an instructor and leader. 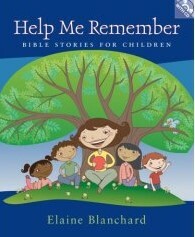 Elaine’s first book, Help Me Remember, was published and recorded by Pilgrim Press in 2005. 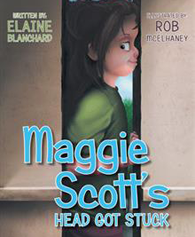 Her second book,Maggie Scott’s Head Got Stuck, was published by Archway Publishing in 2015. 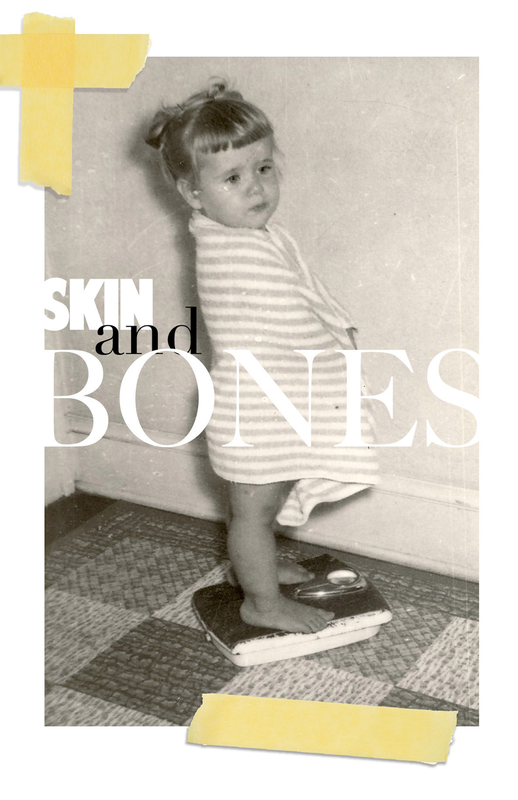 Her short fiction has won Honorable Mention in the 2008 Memphis Magazine Fiction Contest, and her nonfiction was published by Christian Century magazine. 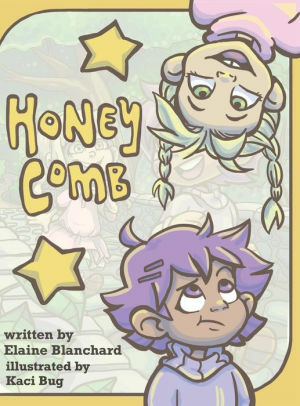 Honey Comb, a children’s book about overcoming jealousy and making friends, was published in 2018. Elaine lives in Memphis with her wife, Anna Neal, who is a pianist, an excellent cook, an artist and a librarian. Anna provides technical assistance and sound for Elaine’s one-woman shows. Elaine’s daughter, Jennifer, is a children’s librarian in a public library. 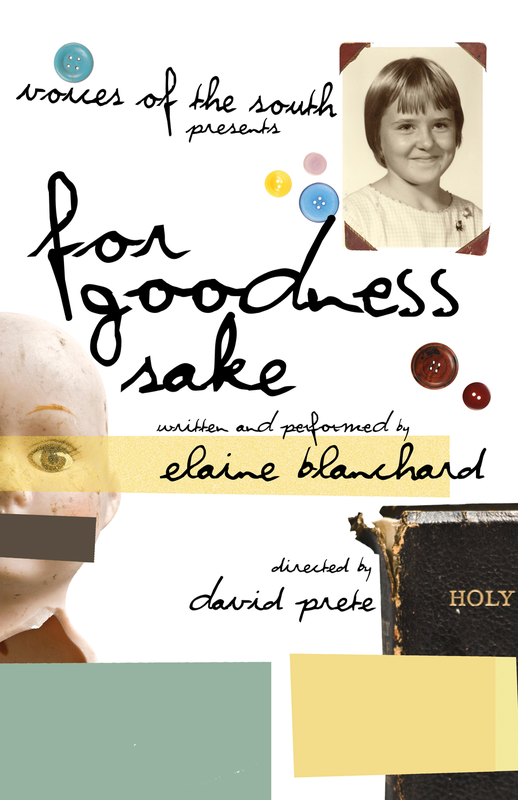 Invite Elaine to speak, tell stories, lead workshops and retreats.